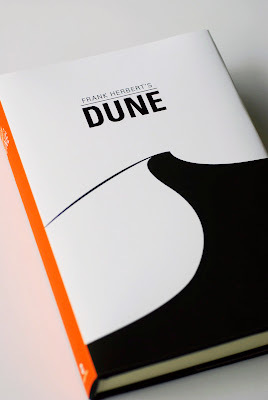 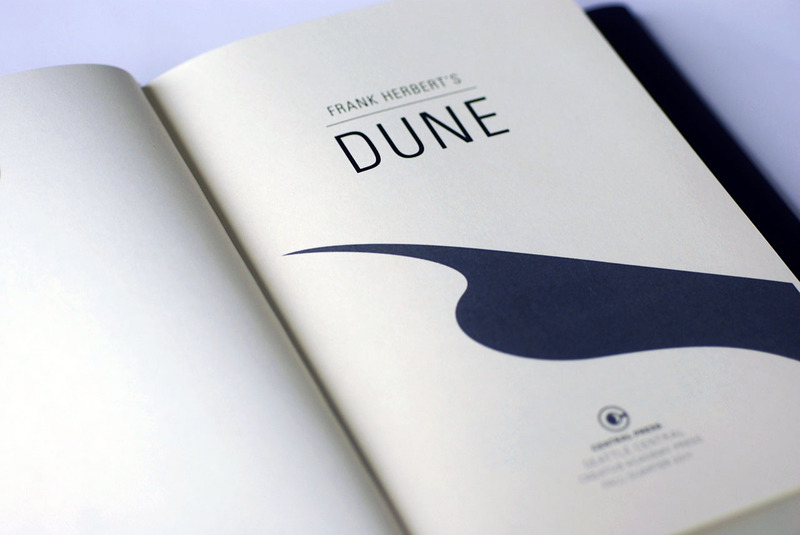 Above: Design of Frank Herbert's book, Dune by Brie Elam. 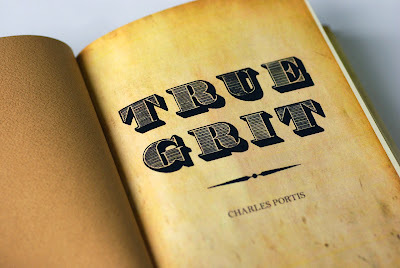 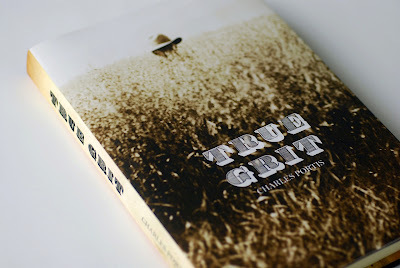 Above: Design of Charles Portis' book, True Grit by Claire Parkin. 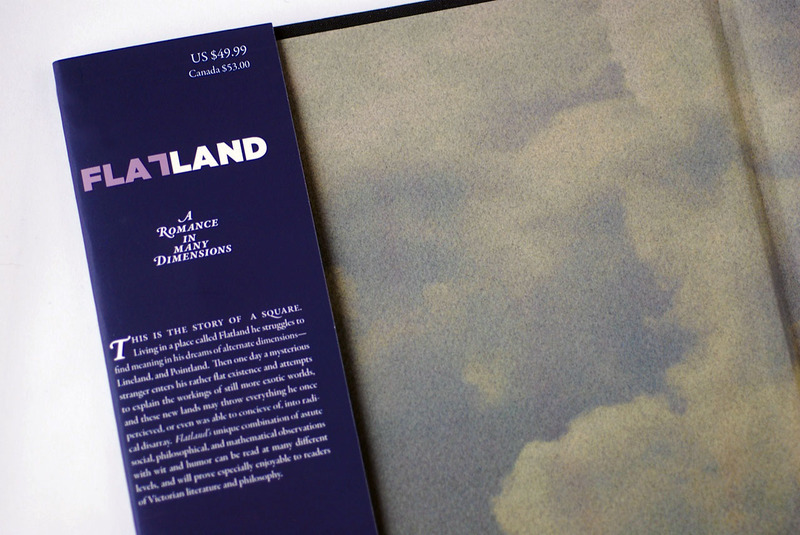 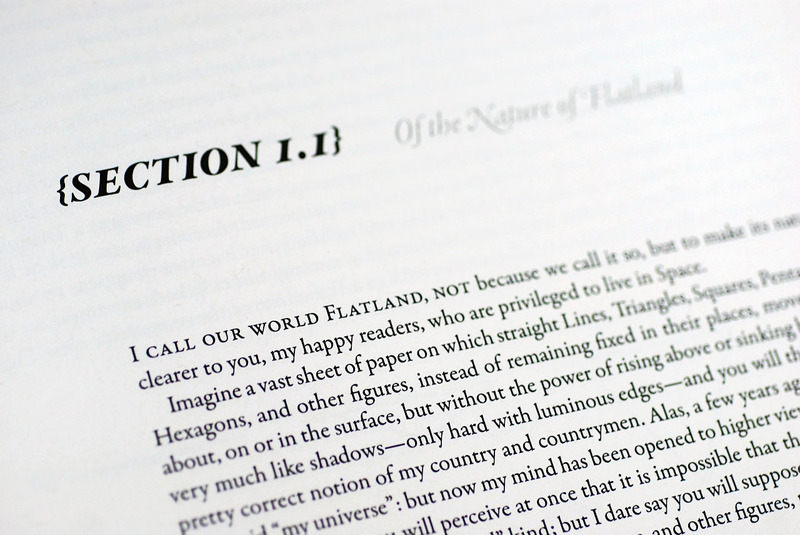 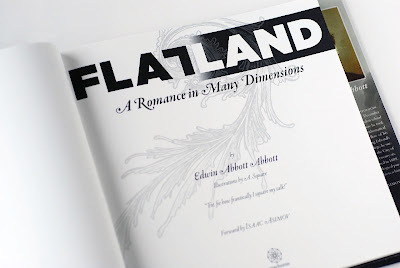 Above: Design of Edwin Abbott Abbott's (A.Square) book, Flatland by Kevin Cutler. 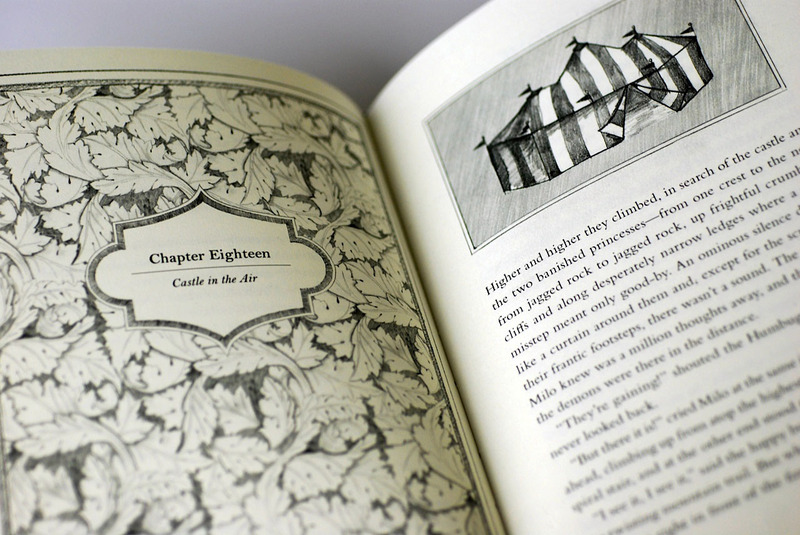 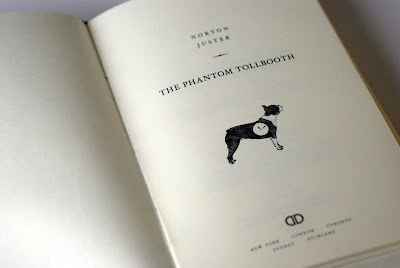 Above: Design of Norton Juster's book, The Phantom Tollbooth by Neil Palmer. 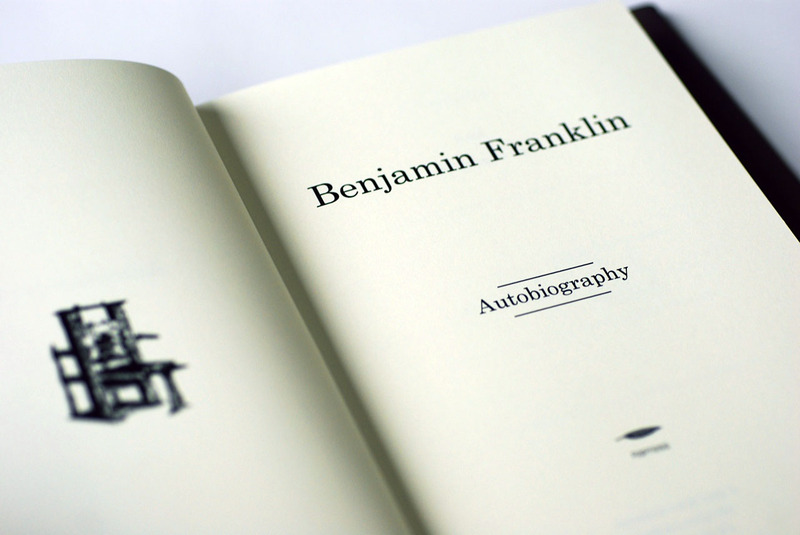 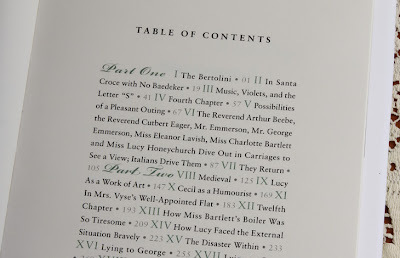 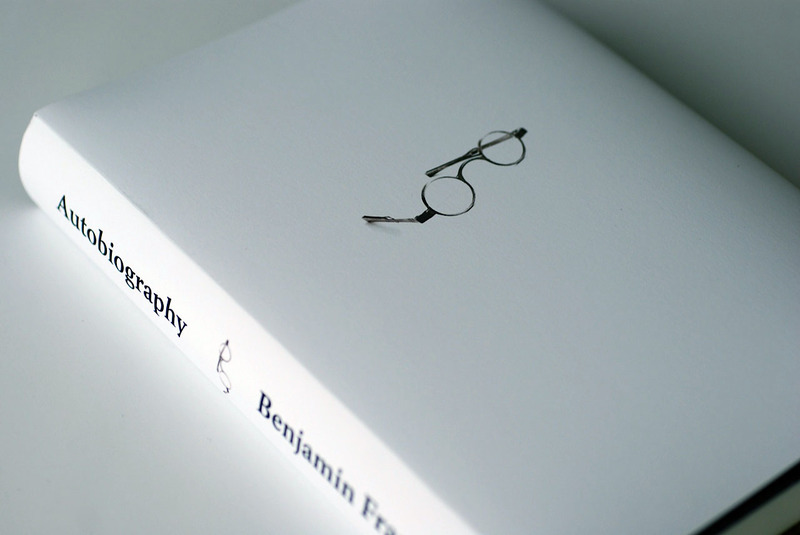 Above: Design of Benjamin Franklin's Autobiography by Ryan Anderson. 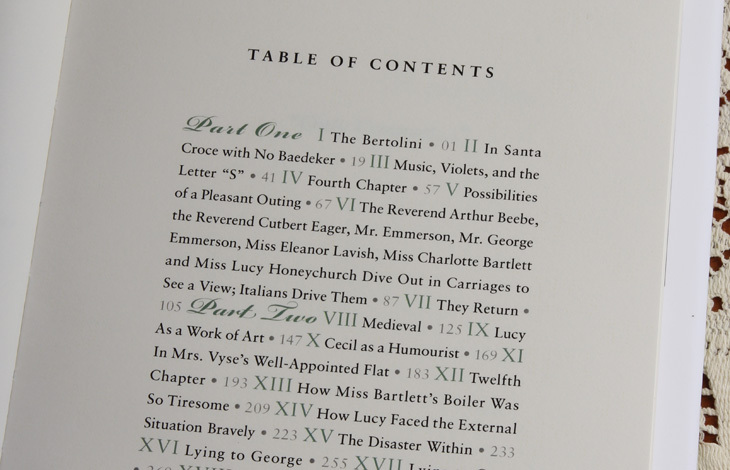 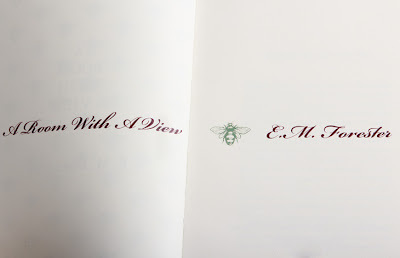 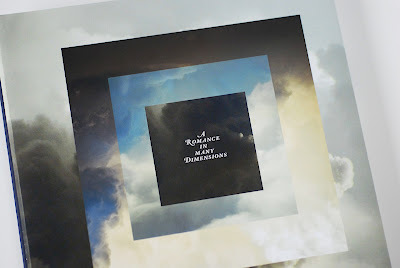 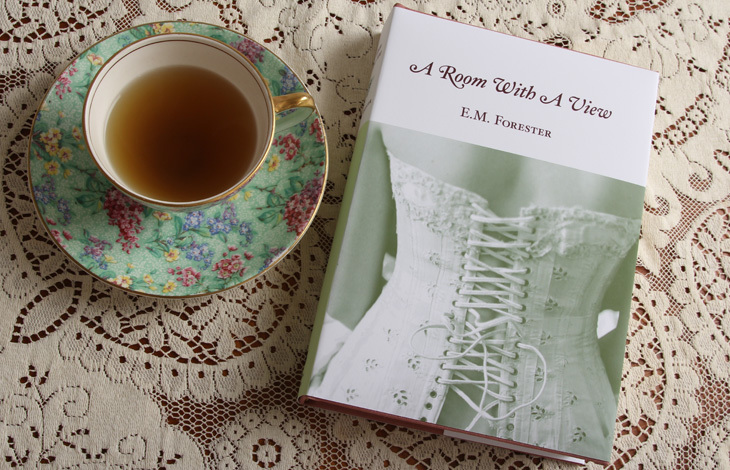 Above: Design of E.M. Forester's book, A Room With a View by Jessica Boos. If you would like to see previous posts of 2012 Student Book Designs, stop in here and here. 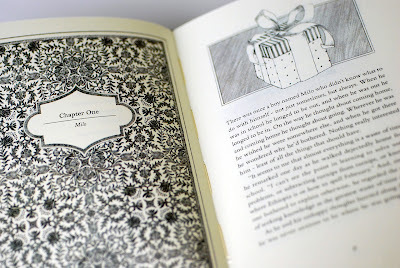 There are plenty more book links to previous student work from there. 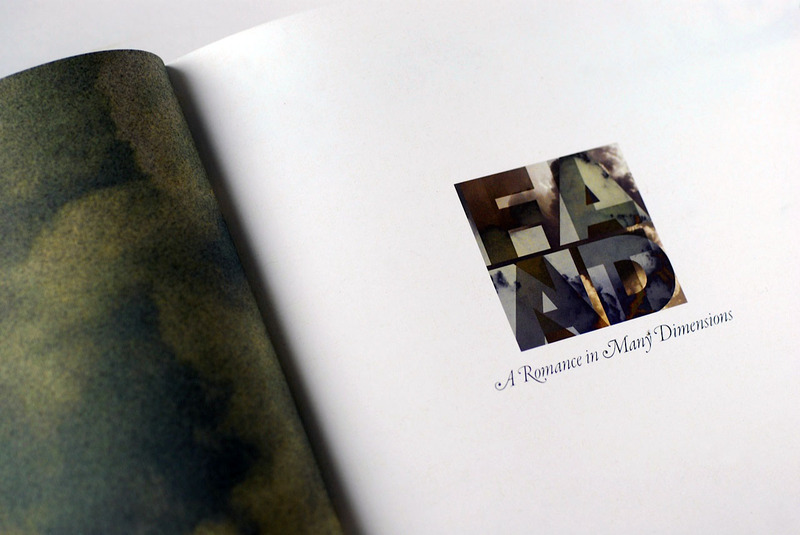 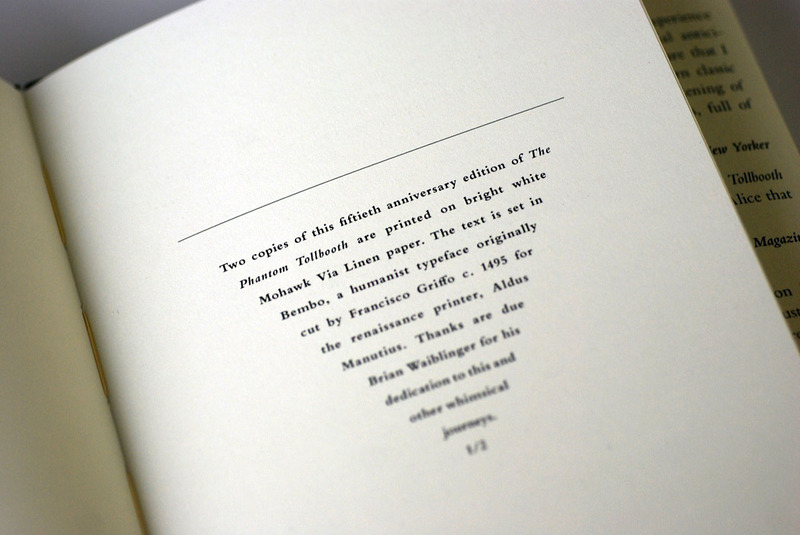 Well, that puts a wrap on another year of school and of my student's book design work from my Typography 3 class. I am done, school is nearly out and Summer is almost here. 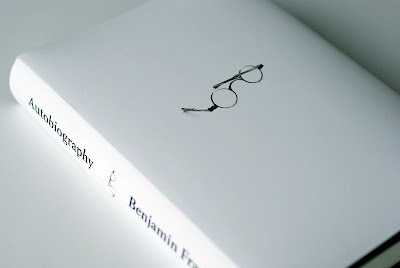 Ahhh Summer...Can't wait to have time to read a good book. 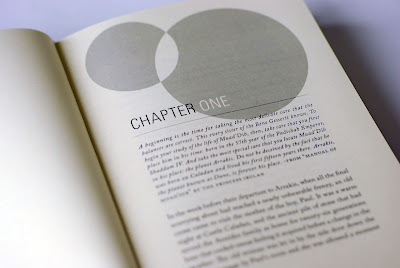 Before you go to your book, I want you to know that I have been enjoying your blog for a while now. 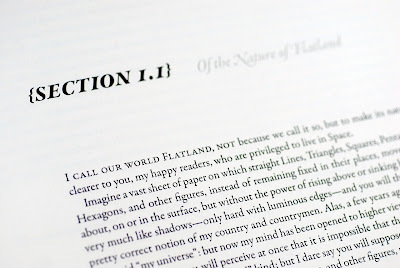 I think your work -and that of your students- is amazing. Bertha. Sweet! 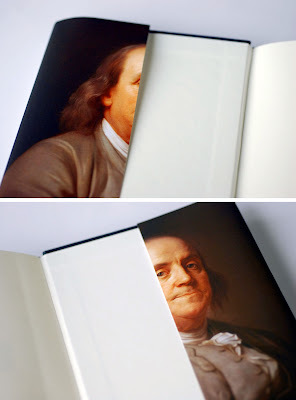 Thanks kindly Bertha. 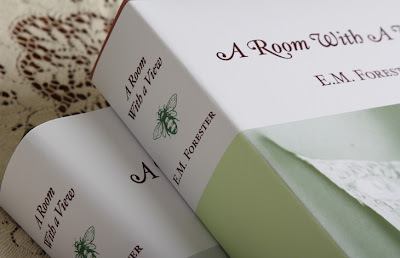 So very nice of you to comment! 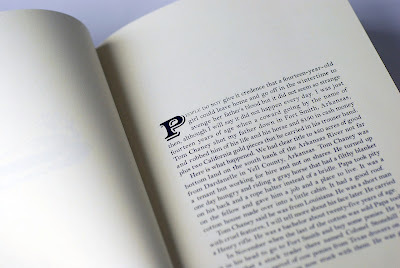 As someone who grew up in the printing industry just when hot metal and letterpress were giving over to "cold" type, I appreciate your appreciation of the printed word. 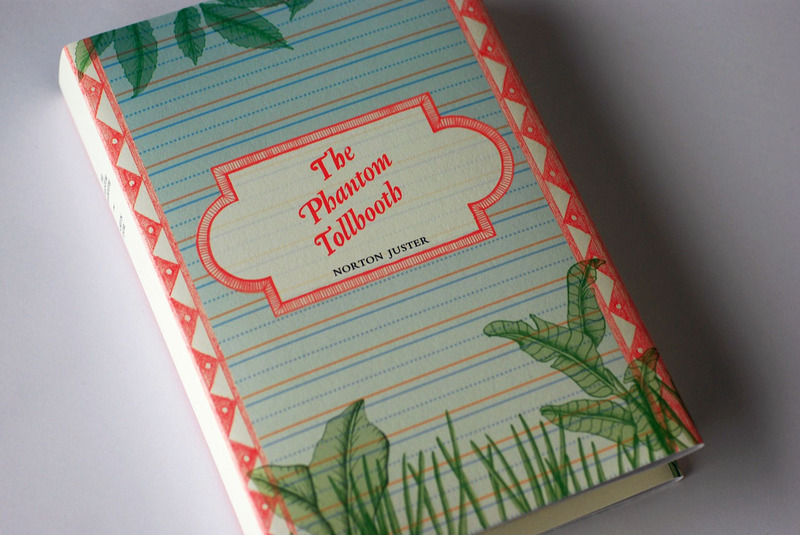 These are incredibly creative covers - and I'm glad that young designers can still consider the book as a template for their artwork. Thank you Jeff! I always value comments from people in the printing industry. 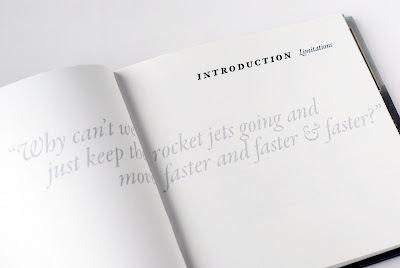 I am very optimistic about the direction book design is heading currently. 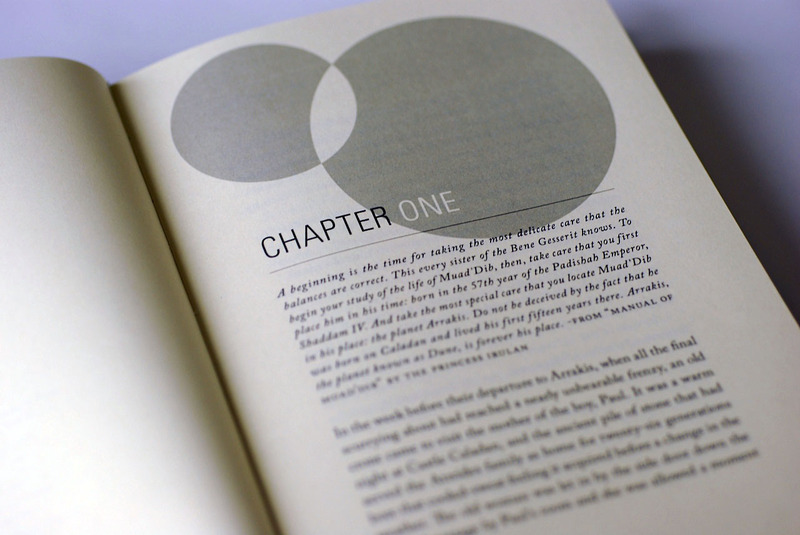 As fewer books are printed, more care and thought is given to their overall design, and the choice of books to be printed is becoming more selective. 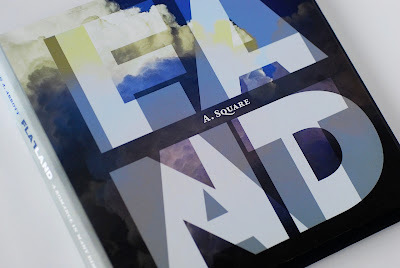 Meanwhile, I believe eBooks will continue to improve, but no matter how refined the digital resolution of screens and interaction with the reader, it cannot compare to the sensory impression of a well-crafted physical book. And as time goes by, I believe we will see the quality and design of the printed book only get better.